With projections that more than half of US homes will have a smart speaker within four years, marketers are strategizing about the best ways forward. A recent study by marketing agency Digitas addresses some ways in which brands can adapt to a voice-controlled world. But one finding in “A Brand’s Guide to Taking Back Control in a Voice-Driven World” (free, registration required) raises the question of how urgent voice-based buying actually is, as an issue for brands. The Digitas study was conducted online in the US by The Harris Poll among 2019 randomly selected users 18 and older, of which 557 were found to have made purchases using a voice assistant. That is, about 28 percent of the sampled users reported they have made a voice-based purchase. 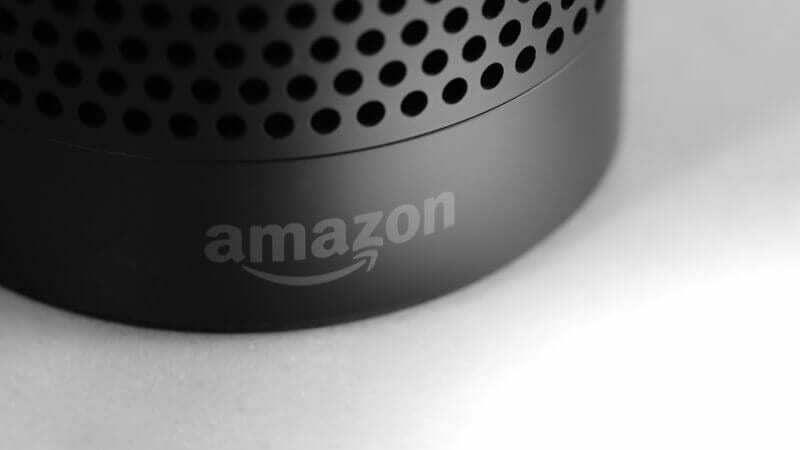 But a report earlier this month in The Information, citing two unnamed people “briefed on [Amazon’s] internal figures,” relayed that only about 2 percent of the users of Amazon Alexa devices have made a purchase in 2018. The post Digitas report: Brand loyalty is at risk with voice-based purchases appeared first on Marketing Land.